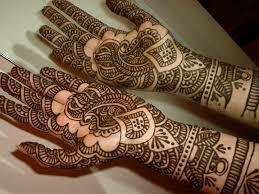 Mehndi or henna has been a popular form of skin decoration in Indian subcontinent countries like India, Pakistan and Bangladesh. 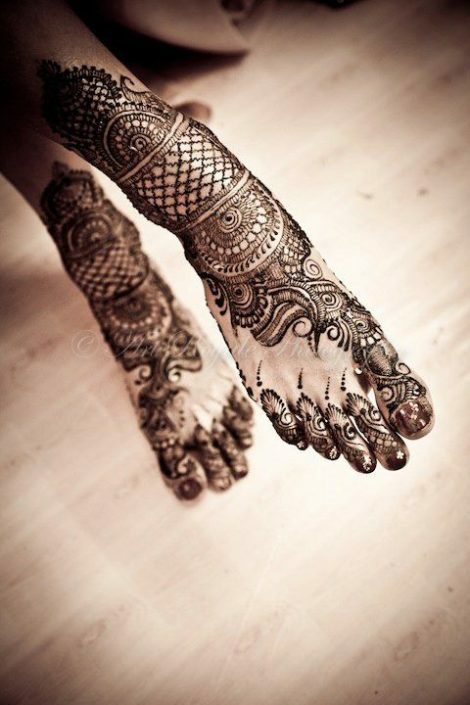 Although it is a very old practice in these countries, since 1990s it has also become popular in many western countries being counterpart of tattoos. 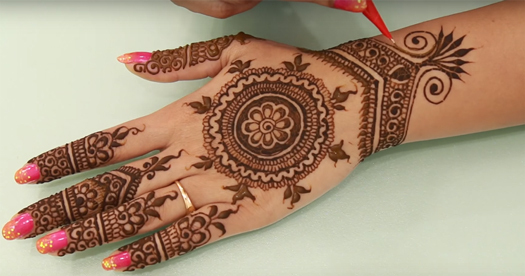 Mehndi is applied on some special occasions like Diwali, Teej, Eid, weddings, birthday parties and many other auspicious festivals. Mehndi design is applied on hands or feet of a woman and it is common that to apply henna on palms where due to presence of high levels of keratin the color appears in its dark form. 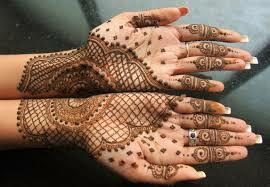 Fresh henna leaves are grinded and oil is added to make cones which are used professionally for applying Mehndi designs. 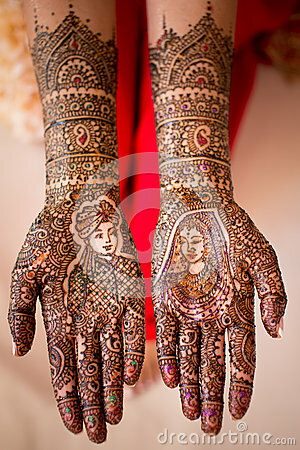 The origin of Mehndi as a part of celebration has been found to be of ancient Indian origin and beautiful patterns are still applied to brides at the time of wedding ceremonies. Although Mehndi design still refers to the common term of applying henna on the body parts, there exists various forms and types of designs that can be further categorized based on the features and their origins. 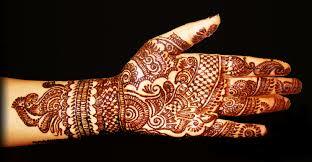 The popular designs at present are found in the form of Rajasthani, Arabic, Pakistani, and Minakari etc. 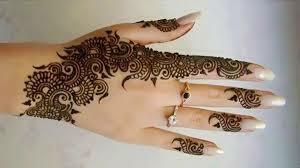 Service for all type of events . Weddings, birthday parties, corporate events, baby showers, festivals – we are happy to work with you to make any event special. 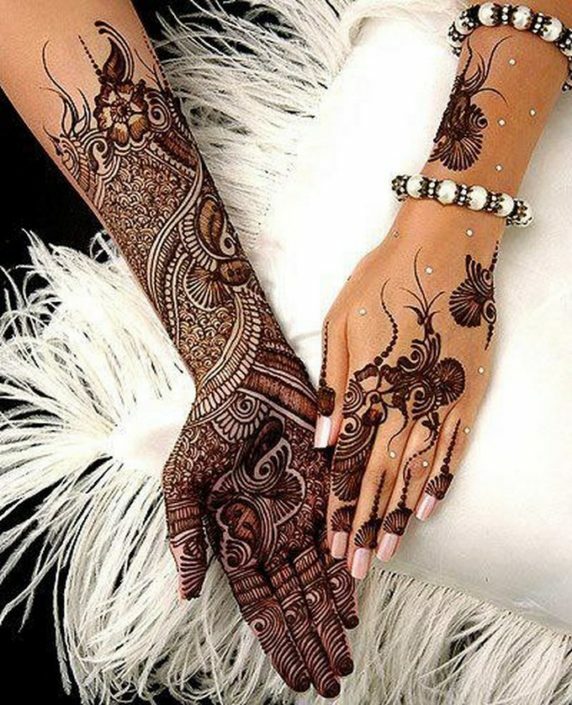 Dubai funtime design service has been specially designed to fulfill the purpose of Mehndi designs of all types on all your special moments of life. The vast experience of several years and feedback from the clients has provided a valuable enhancement to the results of our service gradually. 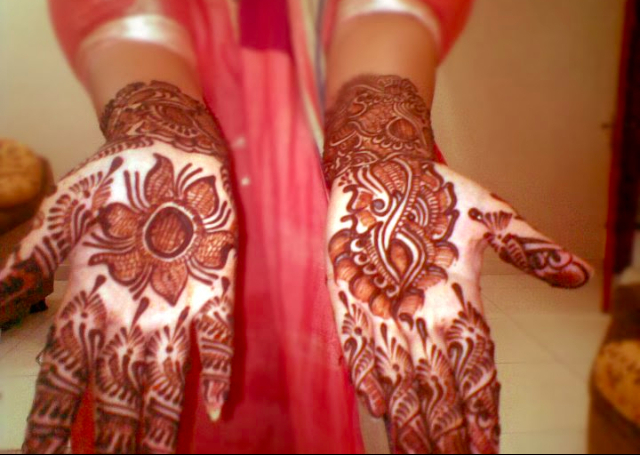 You can always seek our help to avail our cost-effective Mehndi design service either inbound or outbound to make your celebration an unforgettable moment.